Do you want to grow all year round? Or, perhaps, extend your growing season? Maybe you are interested in growing a range of plants that don't normally survive in your location? Or, are you simply interested in introducing some fresh, home-grown produce to your dinner recipes? A Greenhouse offers the perfect solution if you have answered yes to any of the above questions. 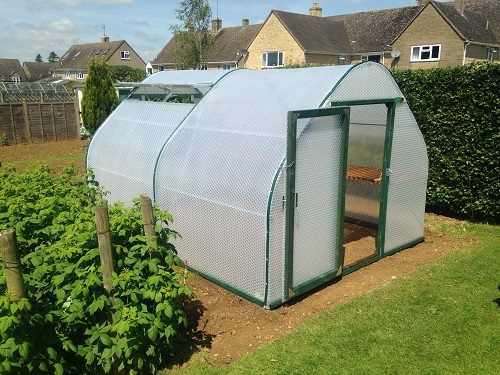 Good quality greenhouses and greenhouse kits offer a stable, warm environment where your plants and crops can flourish all year round. You can also get a head start on the growing season. A Keder Greenhouse not only provides a superb living environment, but is also proven to withstand the most extreme weather conditions. Why Do I Need A Greenhouse? 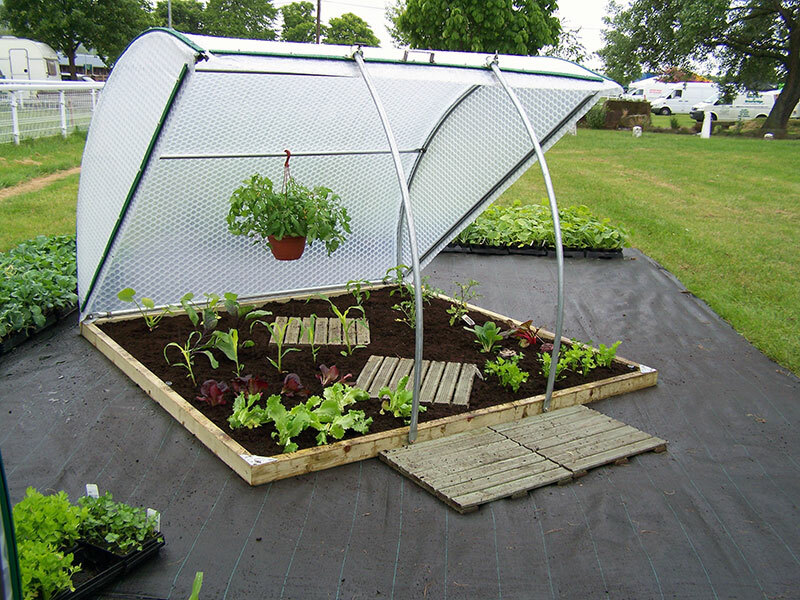 There are many great reasons that you may be interested in buying a new greenhouse. When you buy a garden greenhouse, your gardening hobby grows in a full-time passion. Whether you have hours of time on your hands or just a few minutes free throughout the week, you can devote as much or as little time to your budding crops as necessary. 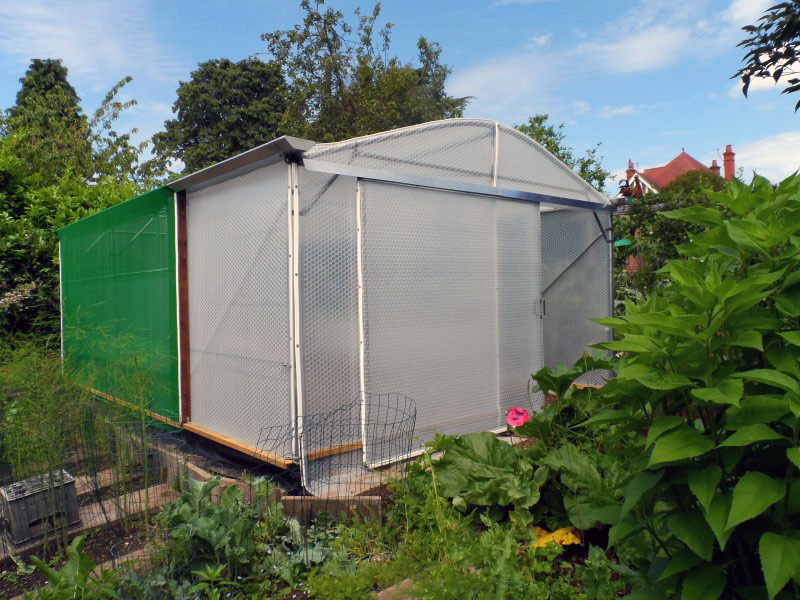 Take a look at what some of our customers say about their Keder Greenhouse Kit installations, by viewing our Case Studies. At Keder Greenhouse, our build are completely tailored to your gardening requirements. For a free discussion with one of our dedicated team members, or if you have any queries, please give us a call today on: 01386 49094, or email us at: sales@kedergreenhouse.co.uk.